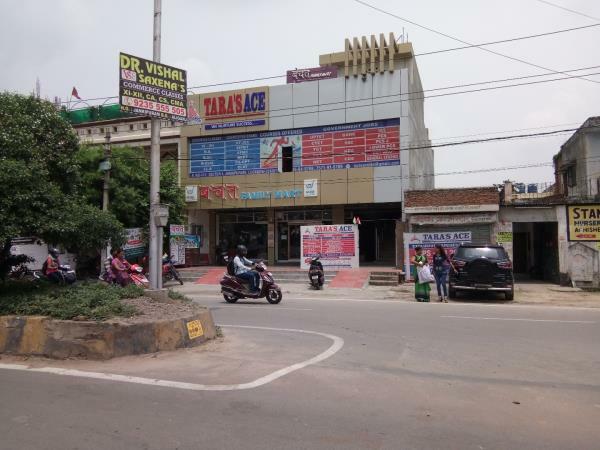 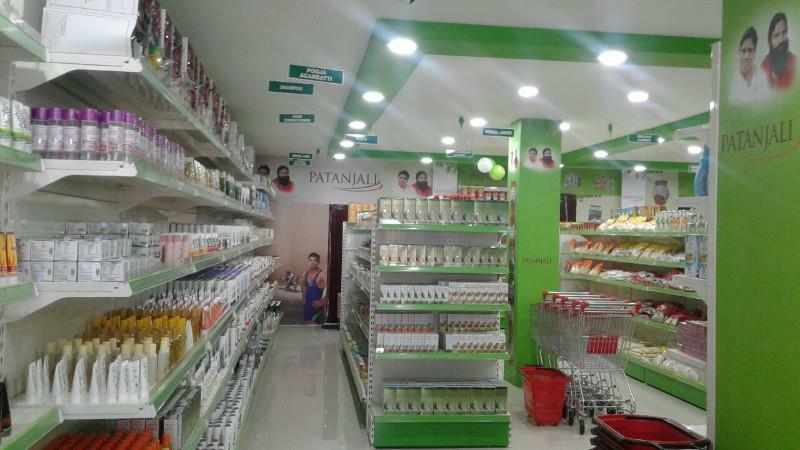 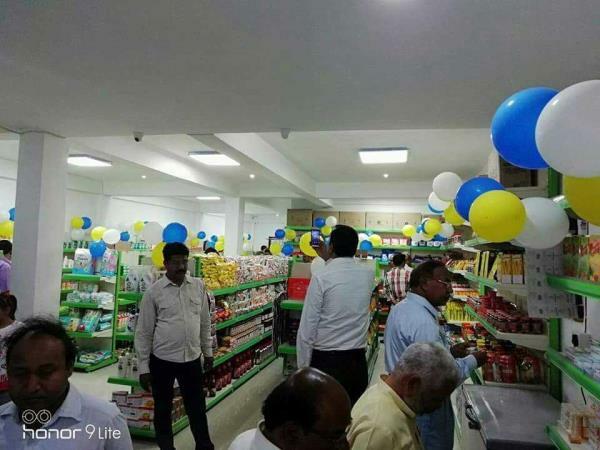 Easy Life Patanjali Store in jankipuram near Royal Enfield showroom lucknow. 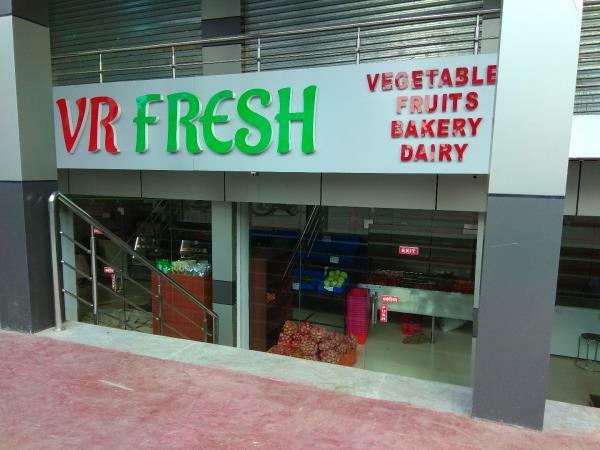 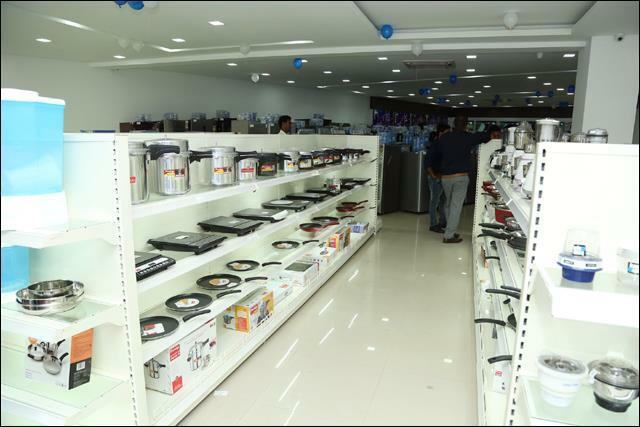 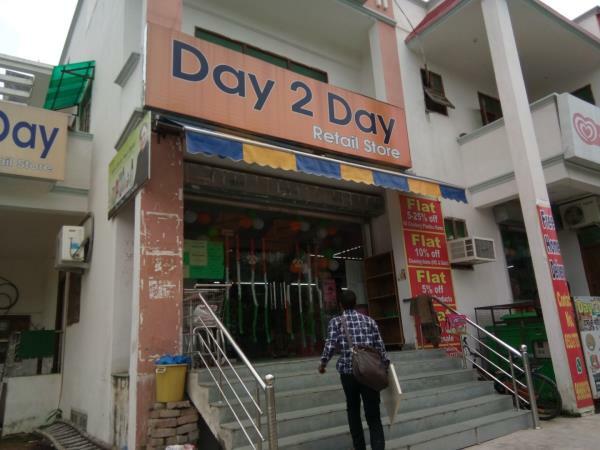 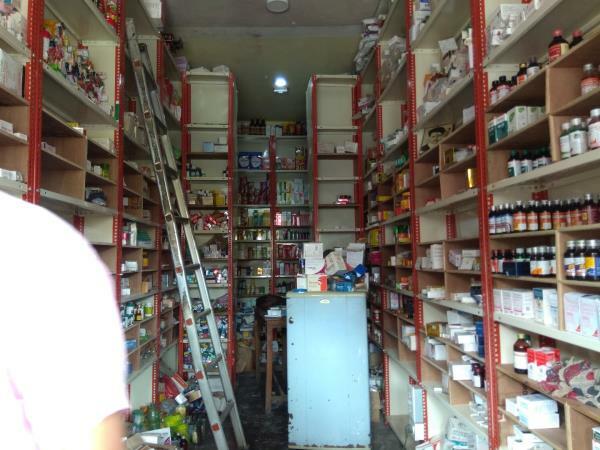 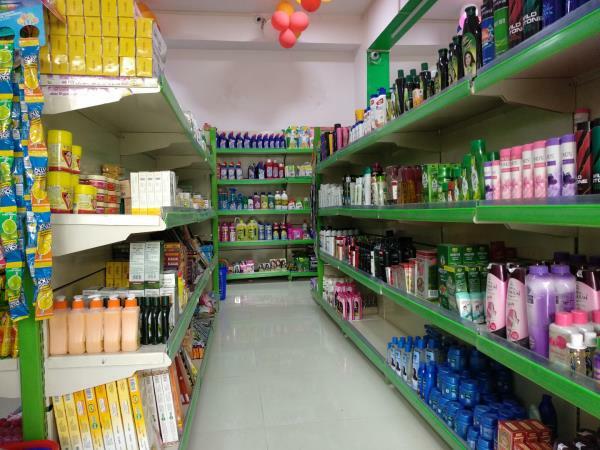 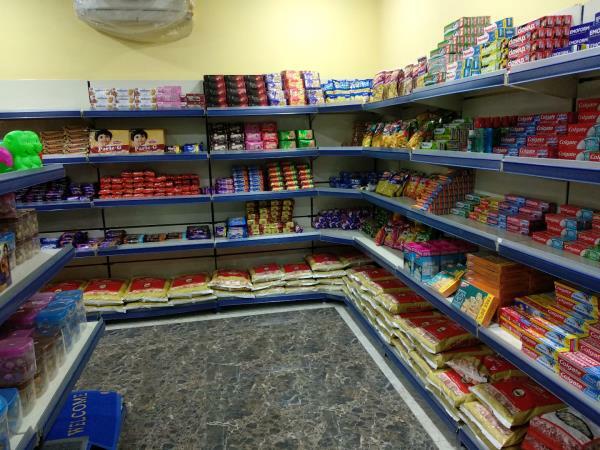 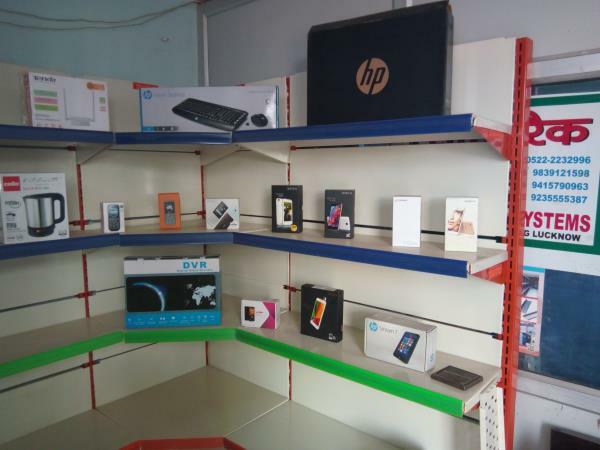 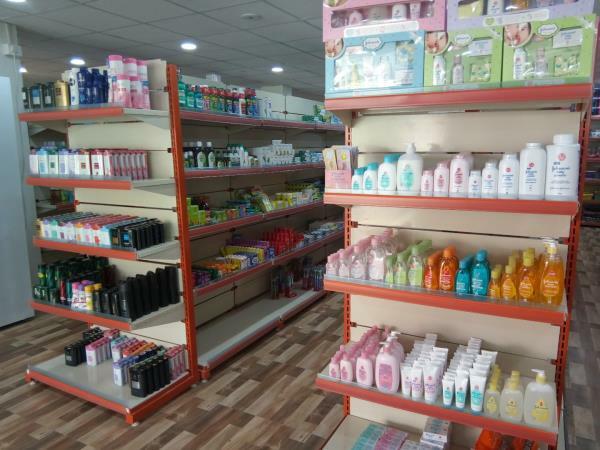 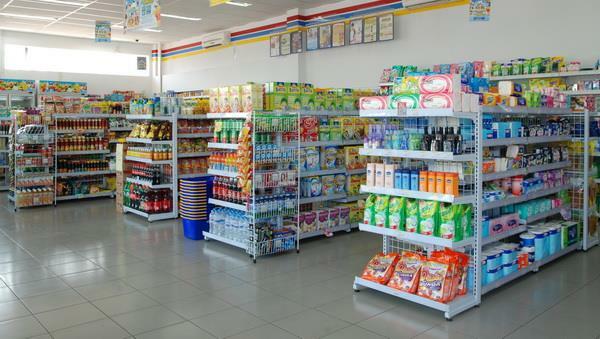 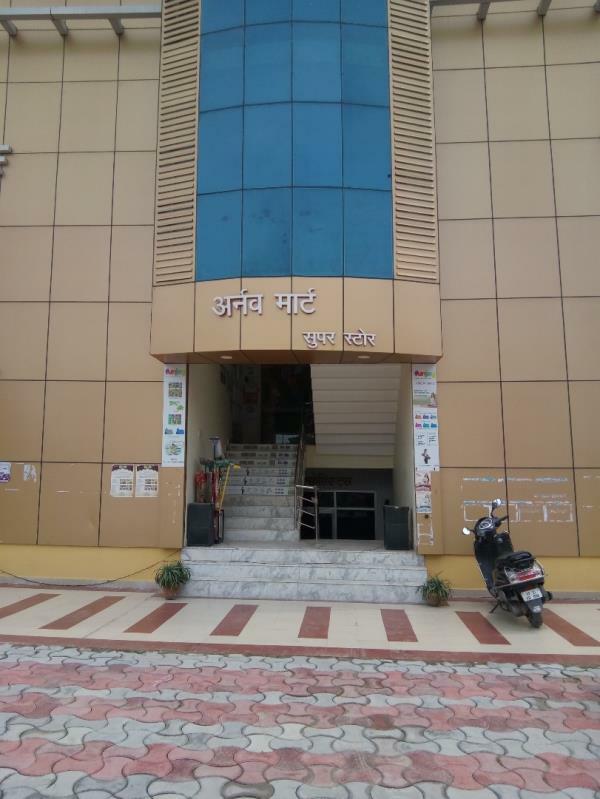 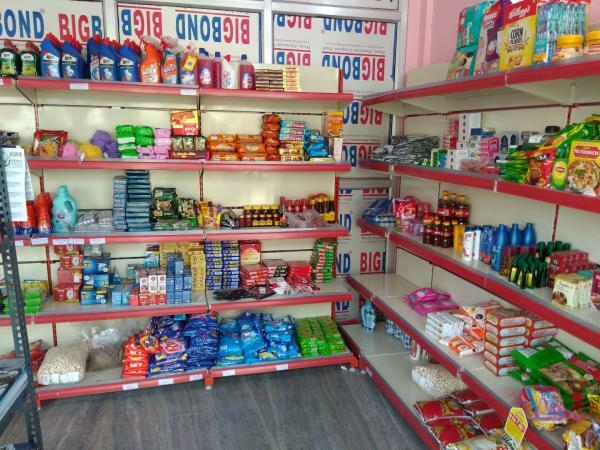 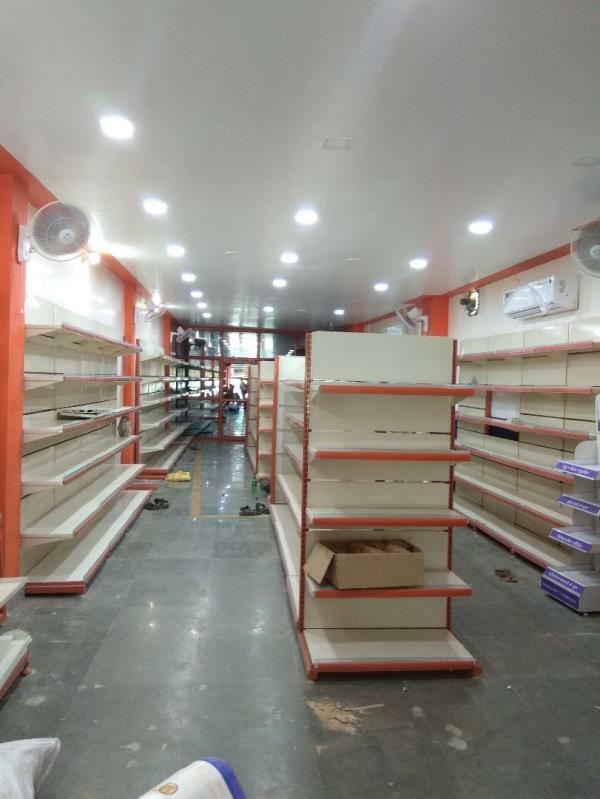 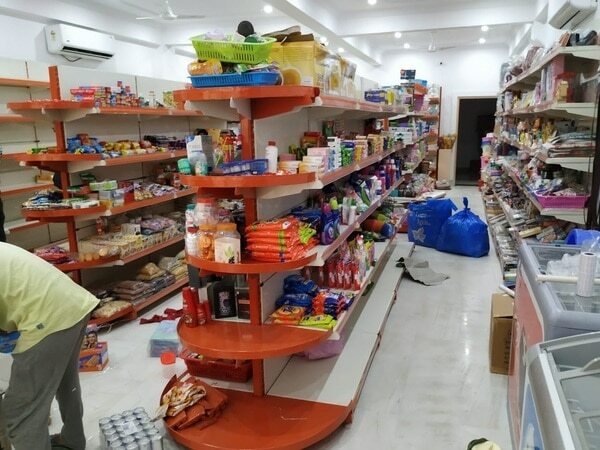 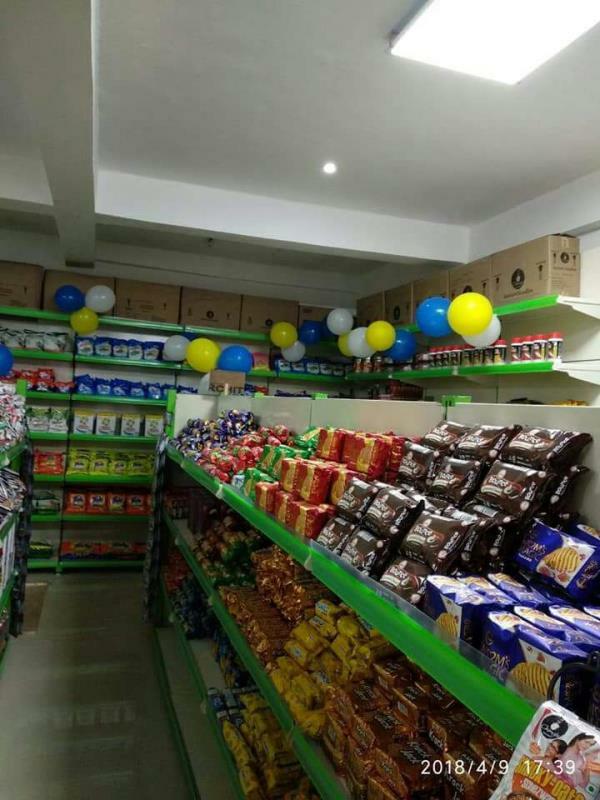 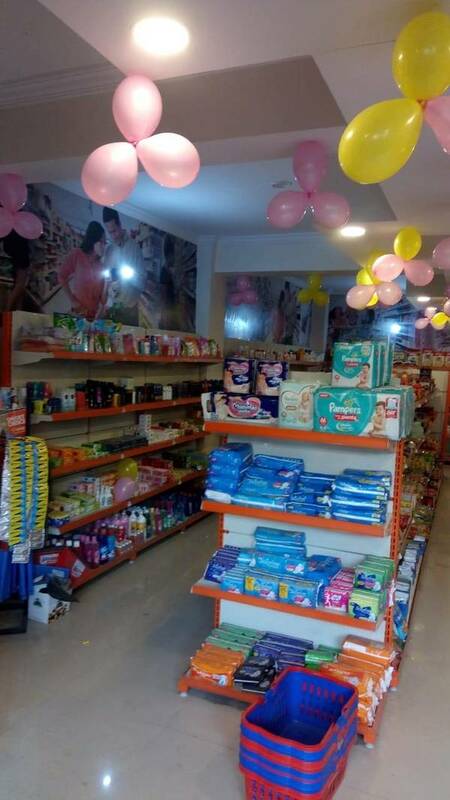 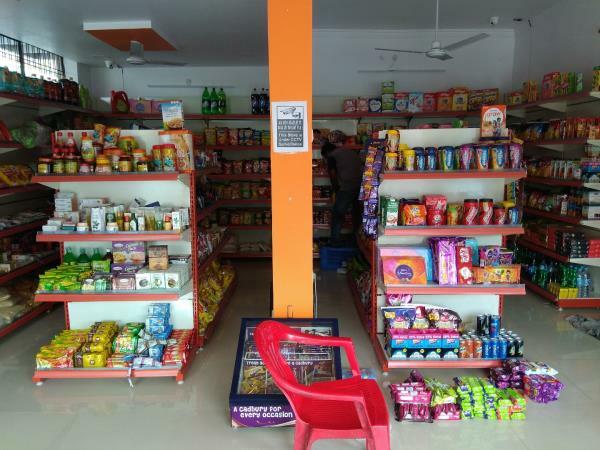 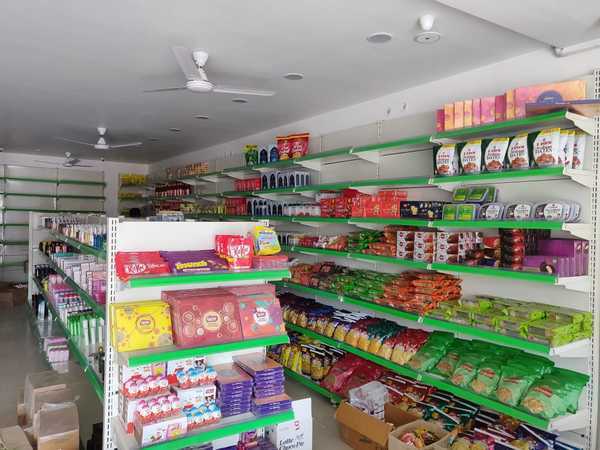 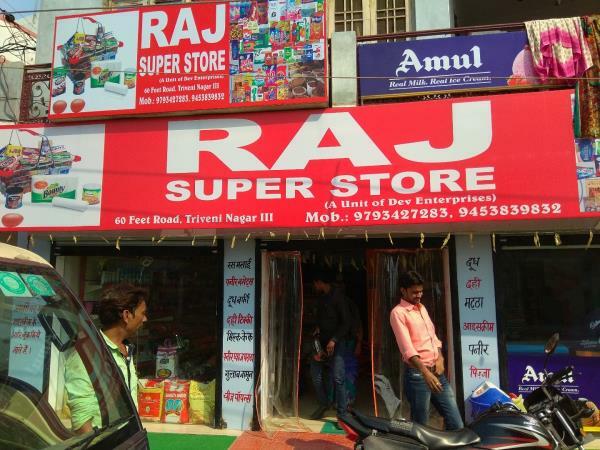 This store have a variety of products like Patanjali Products and other FMCG products for daily use. 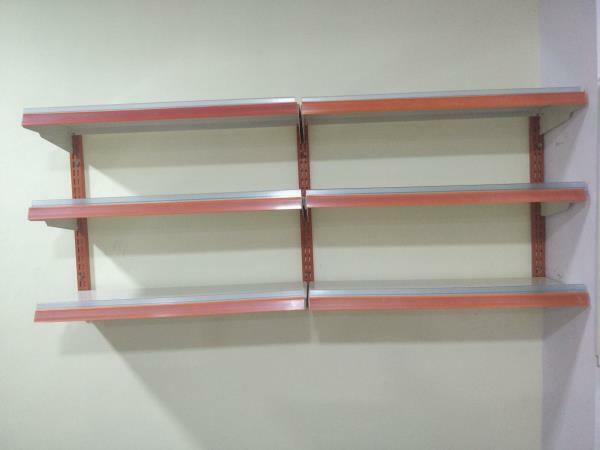 We installed hear wall side display racks. 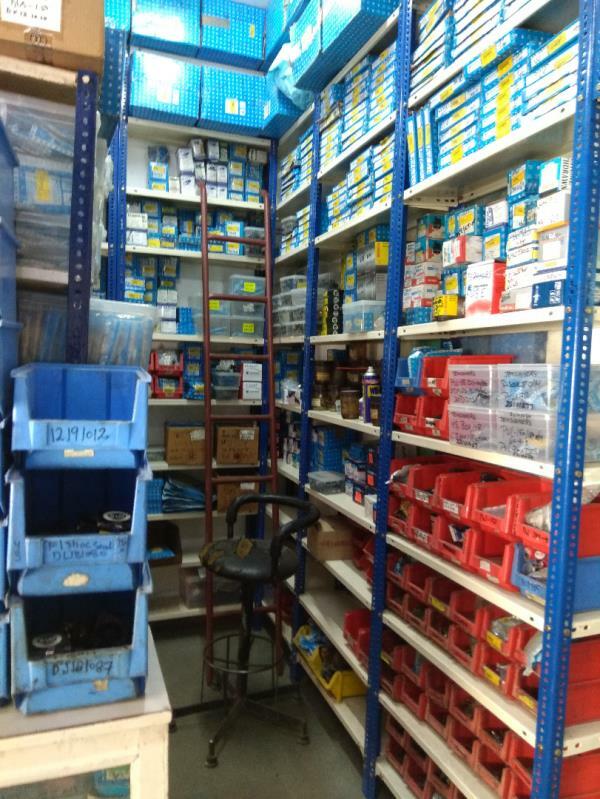 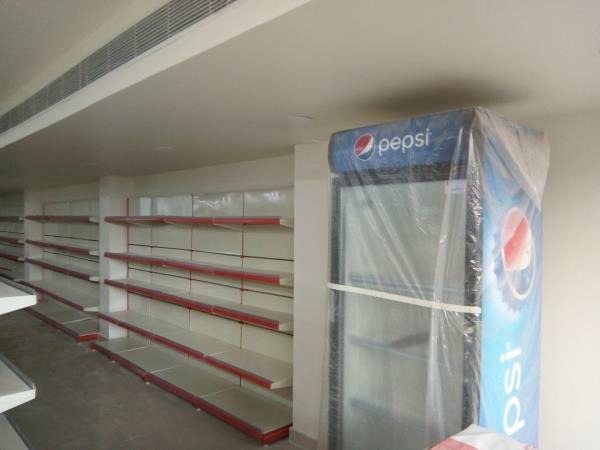 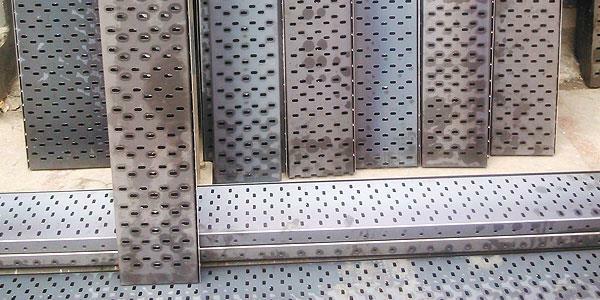 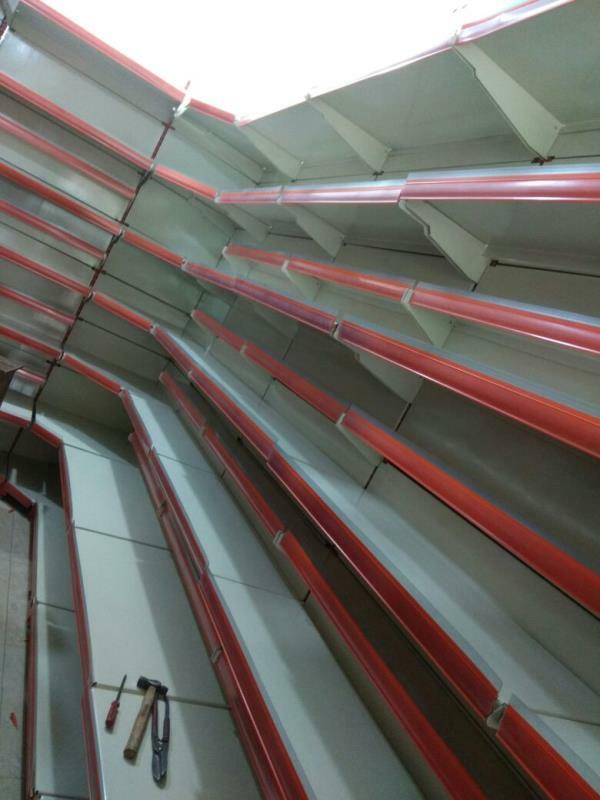 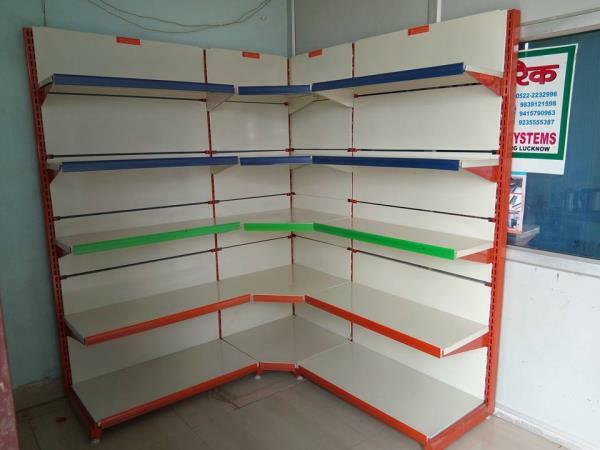 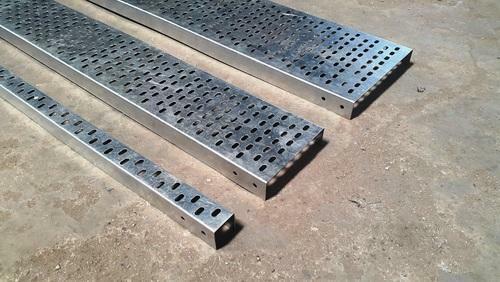 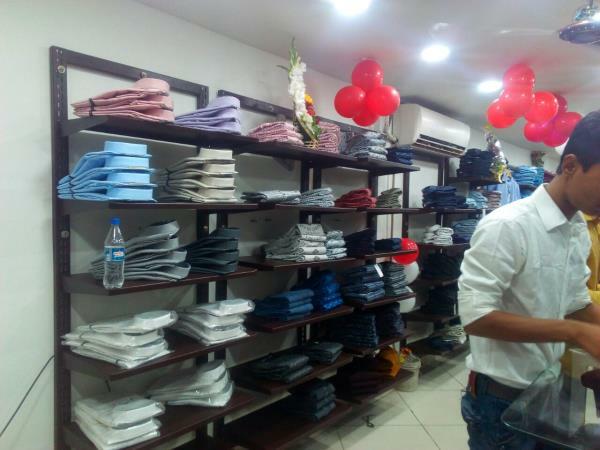 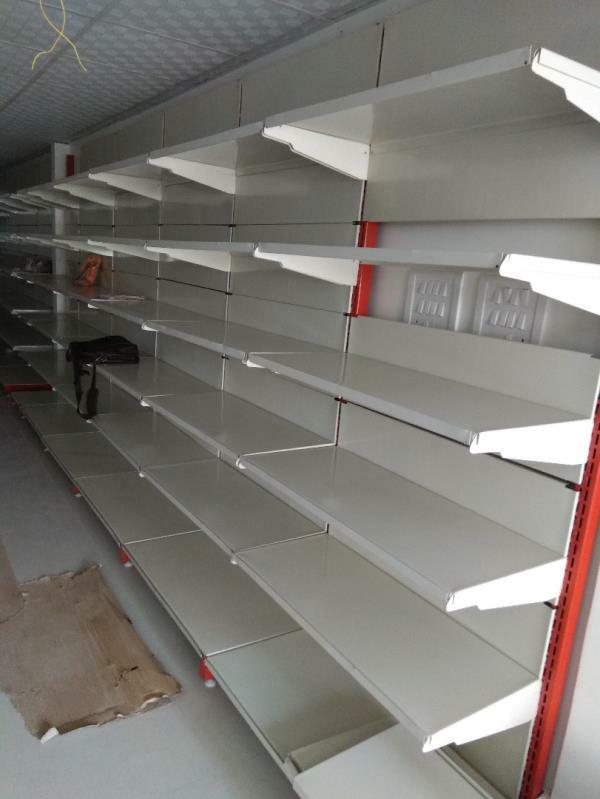 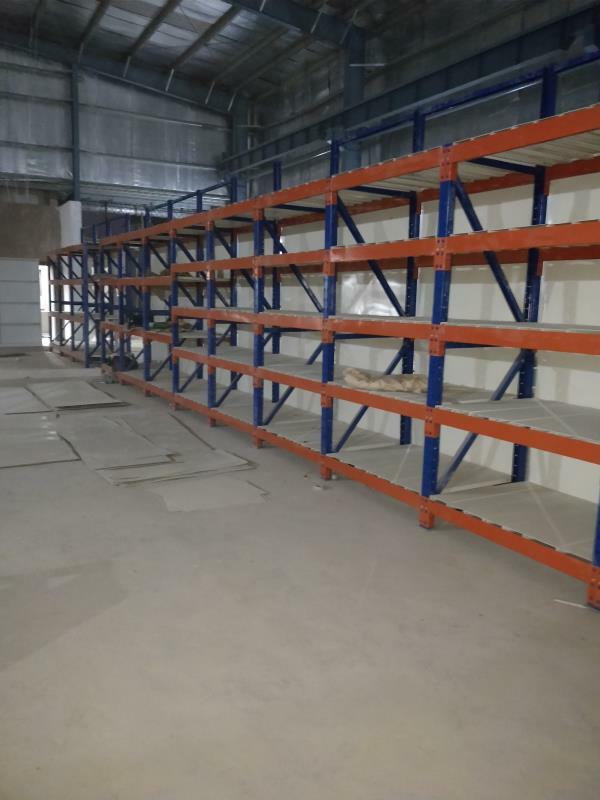 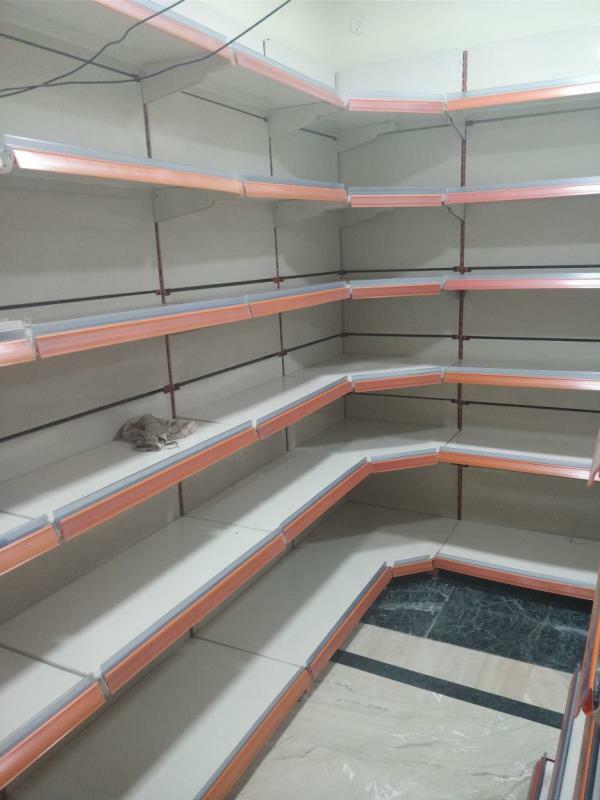 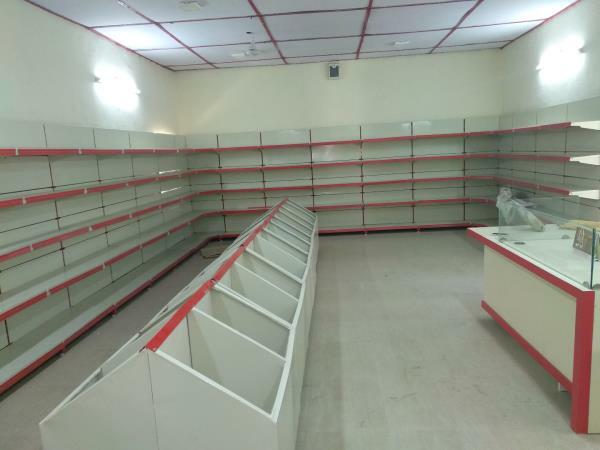 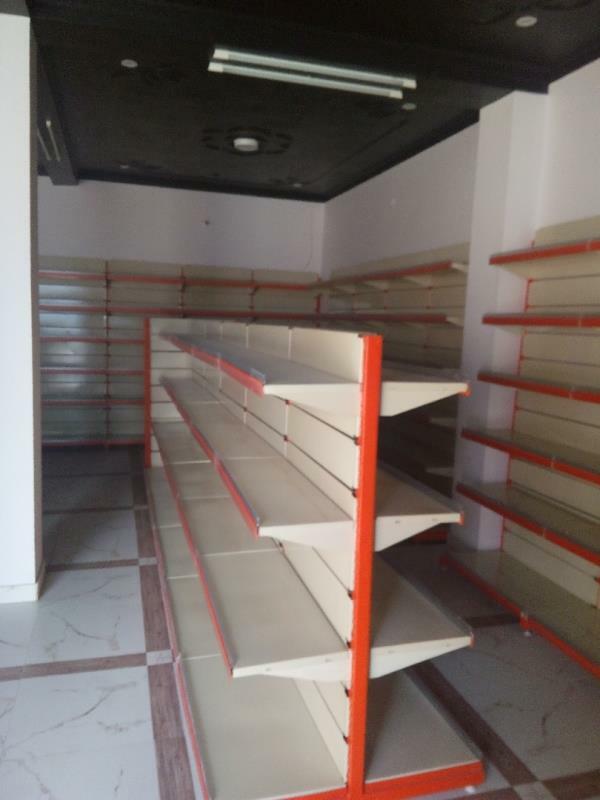 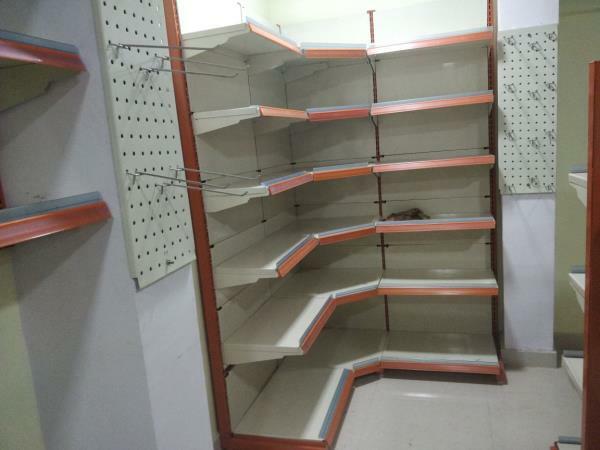 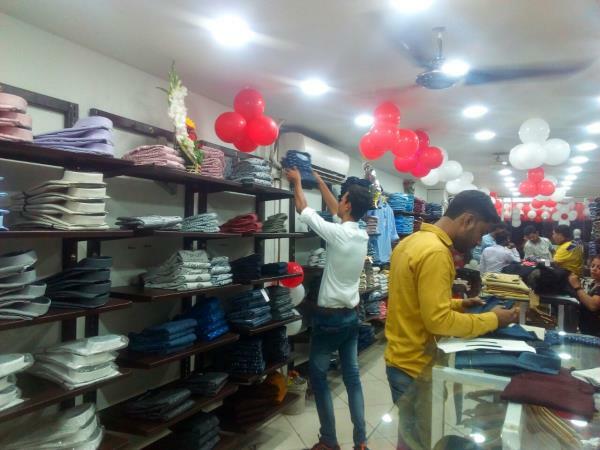 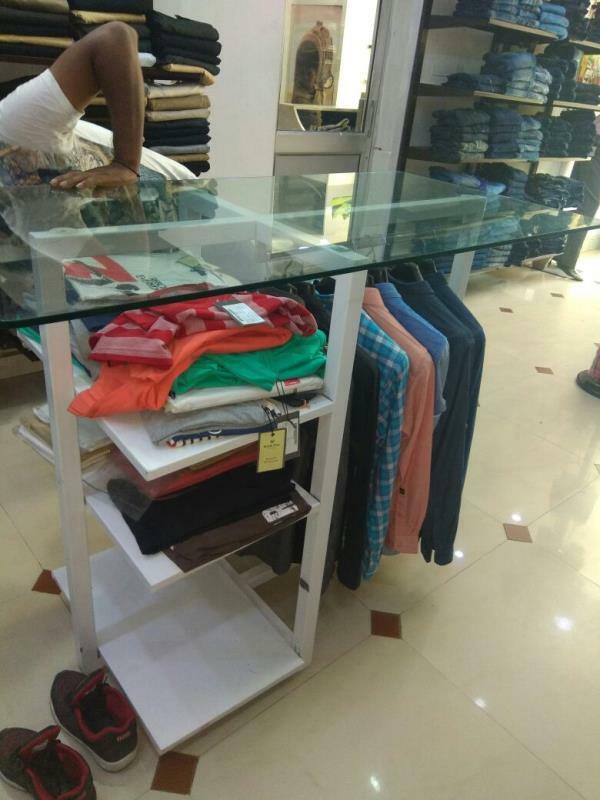 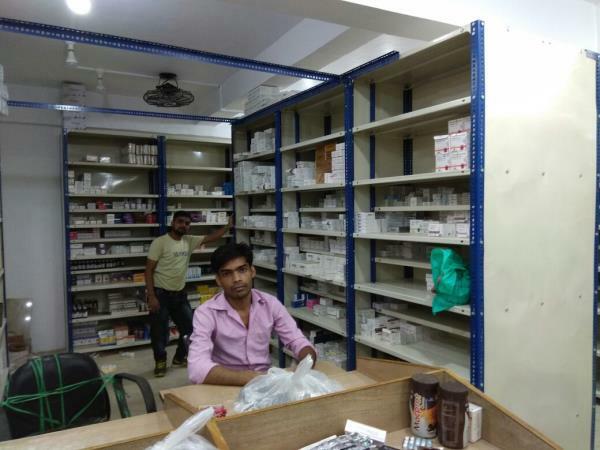 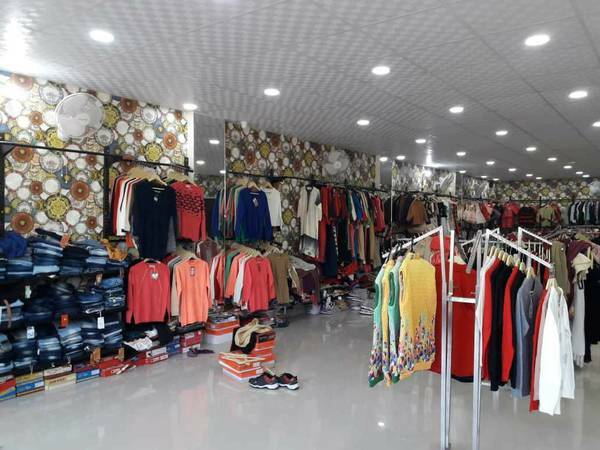 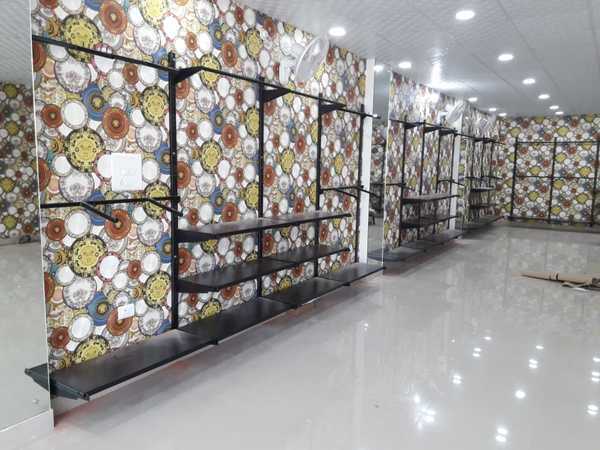 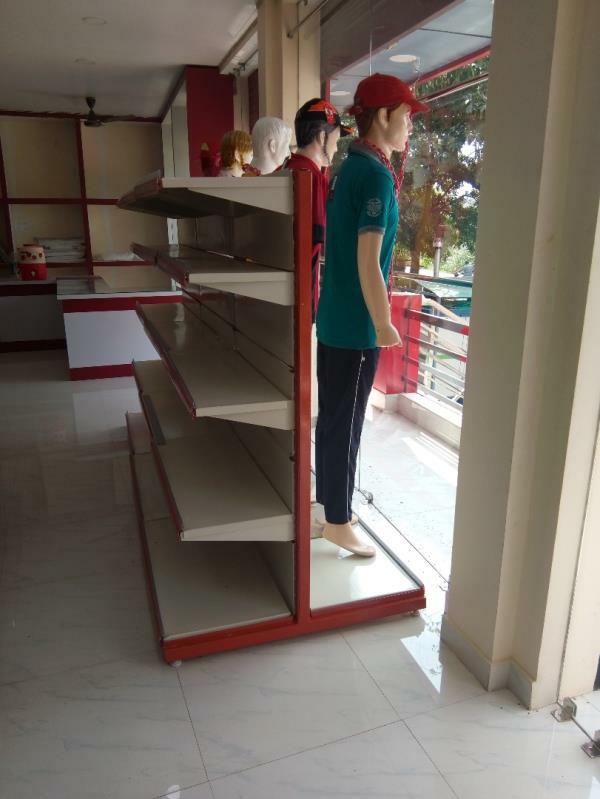 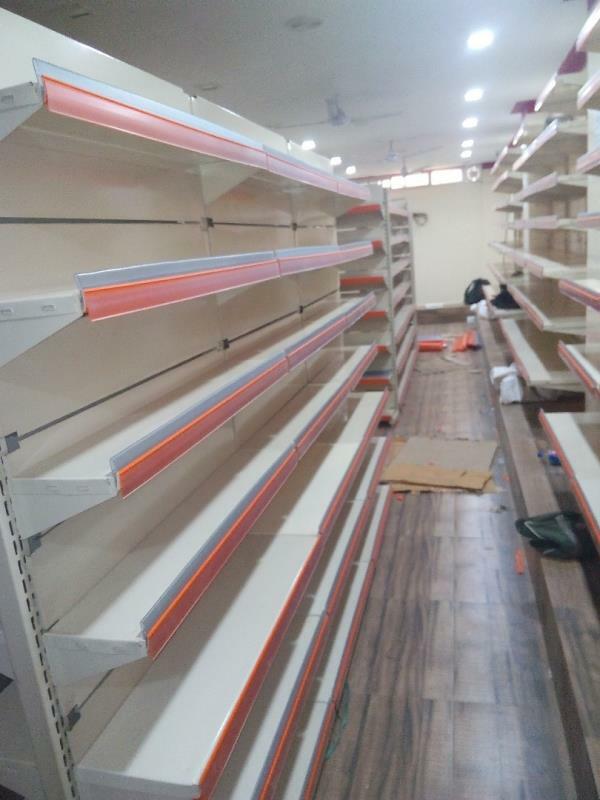 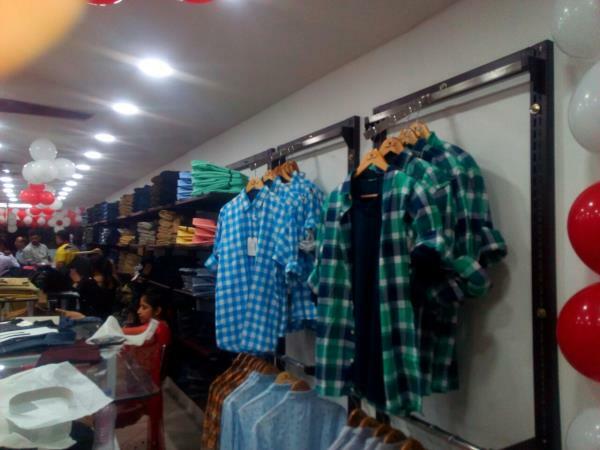 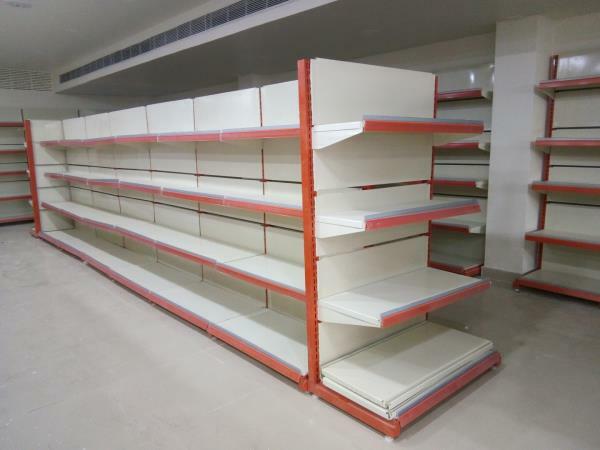 Slotted Angle Racks in Lucknow. 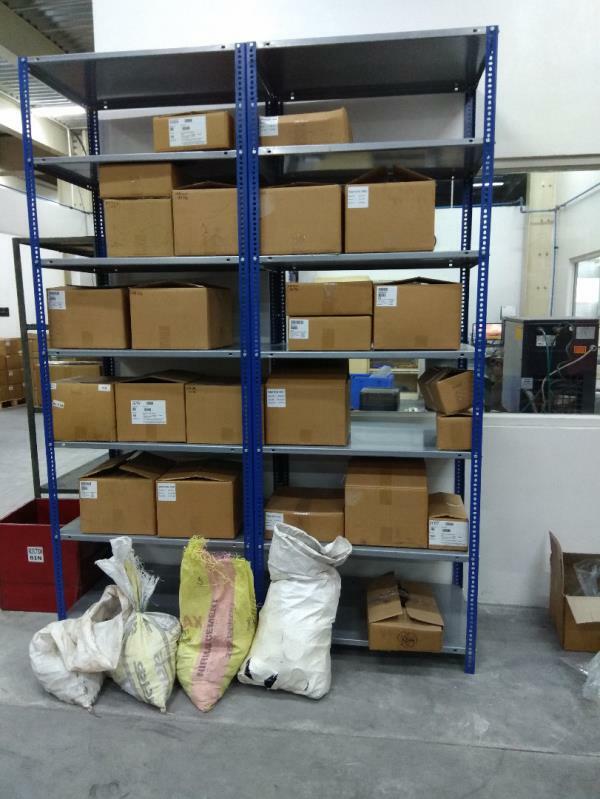 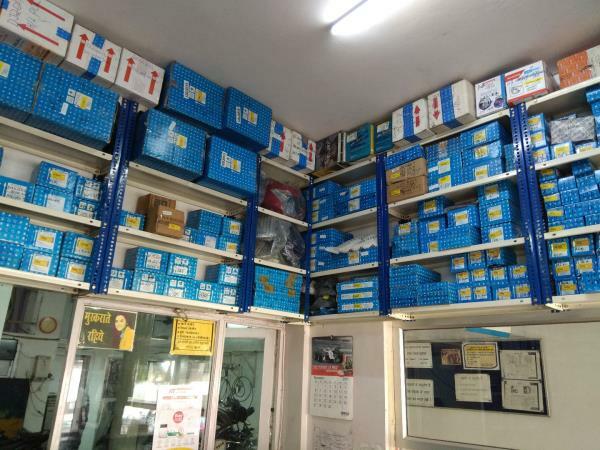 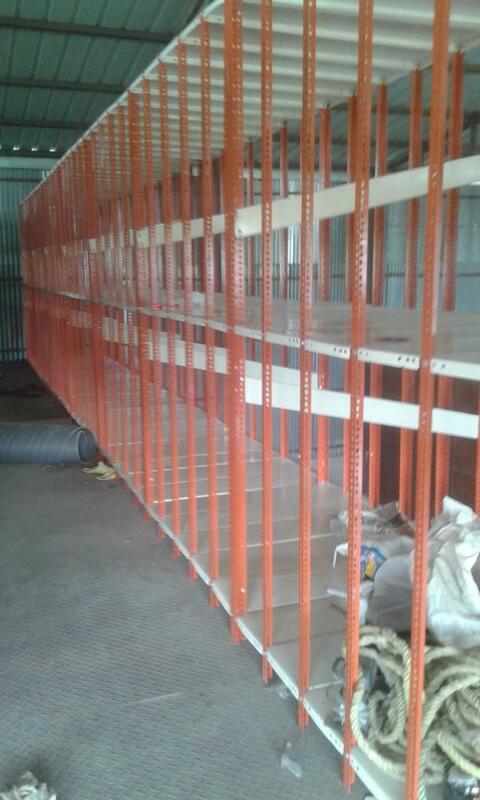 Slotted Angle Racks generally used for maximum Storage in minimum spaces. 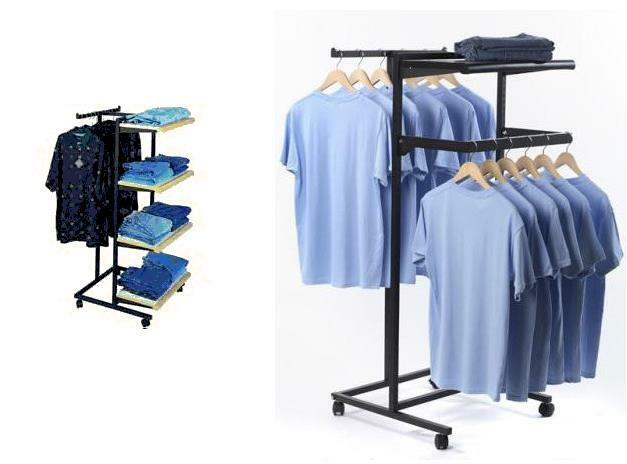 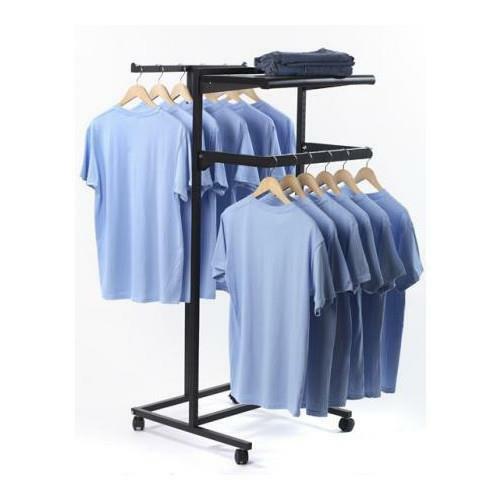 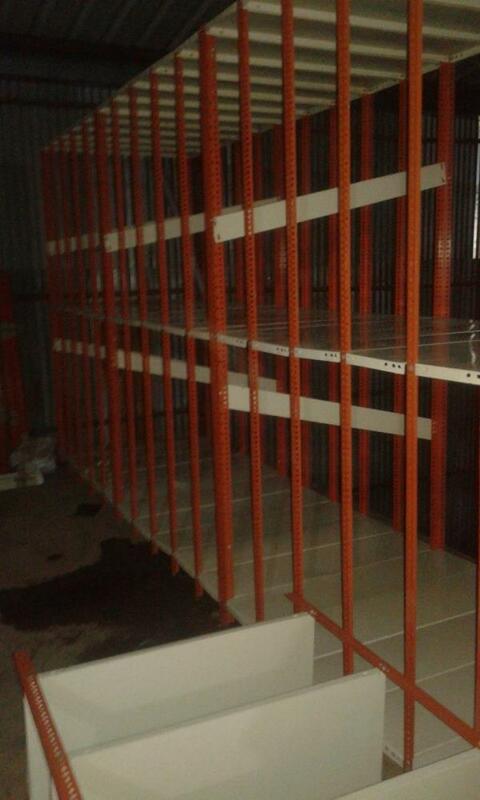 We have a variety of sizes fir Storage Racks. 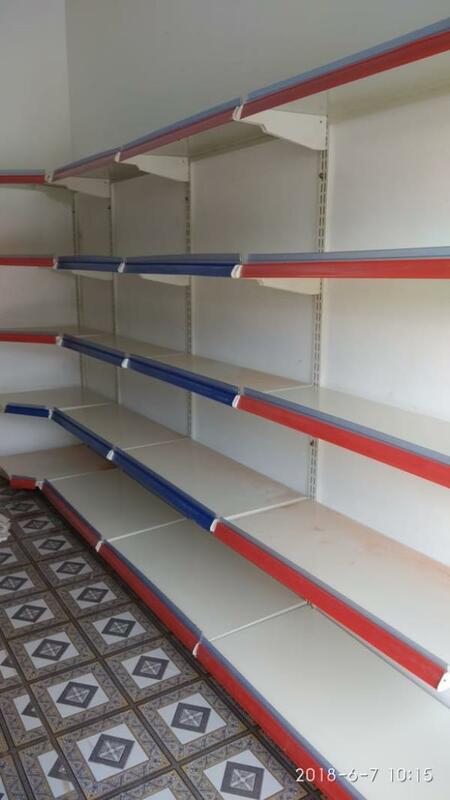 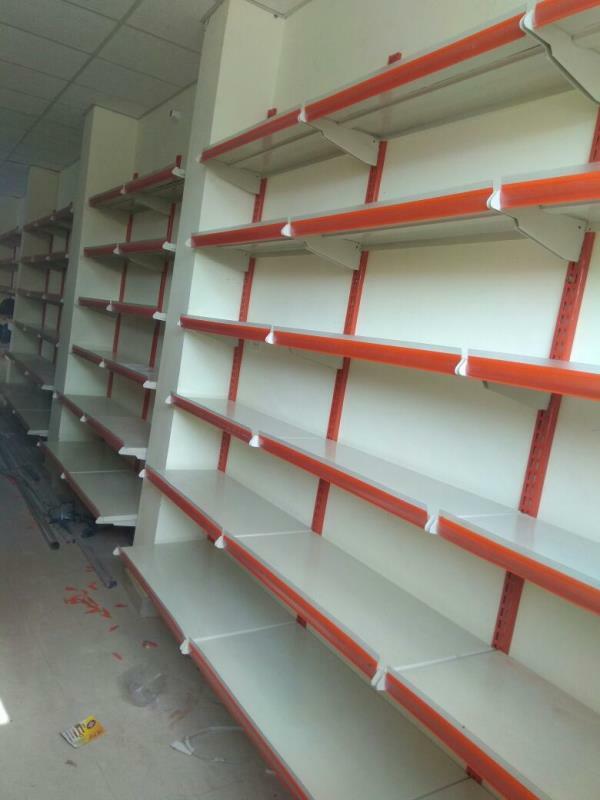 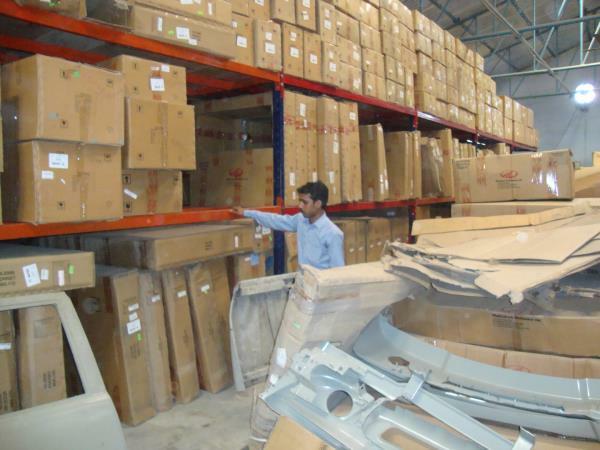 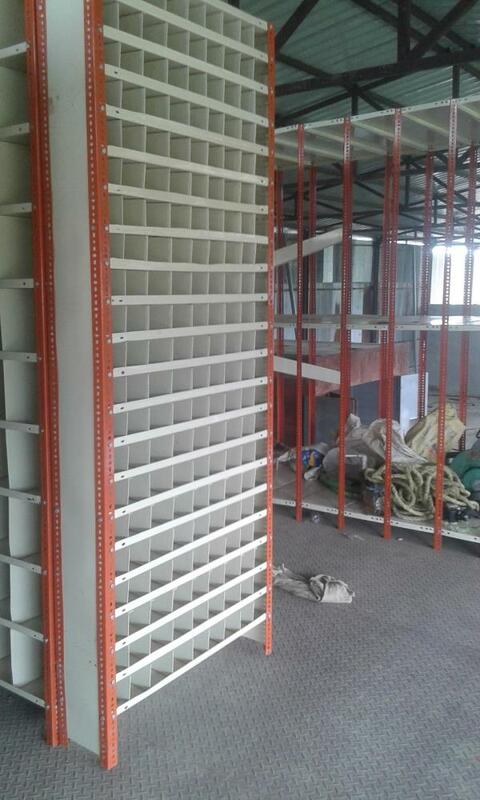 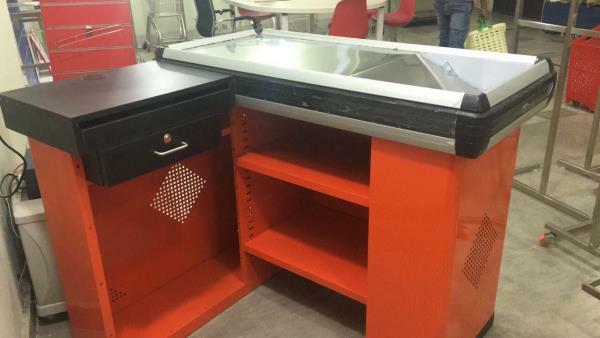 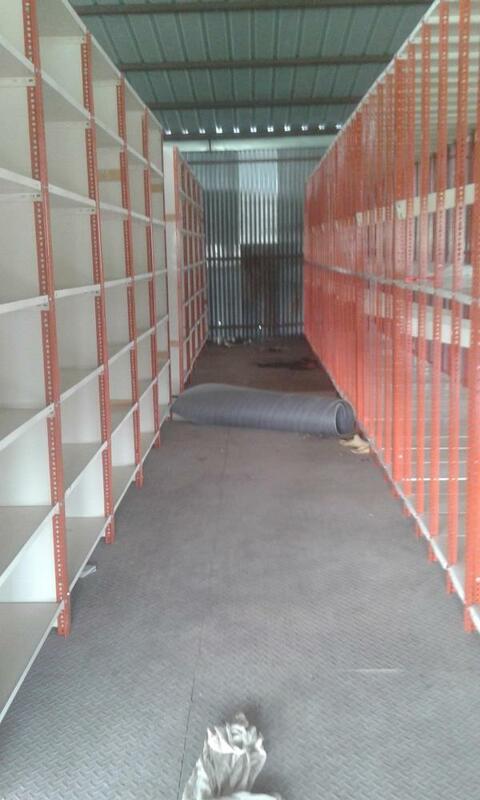 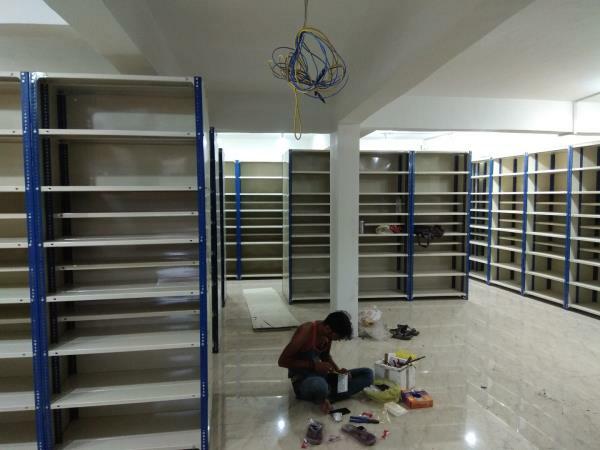 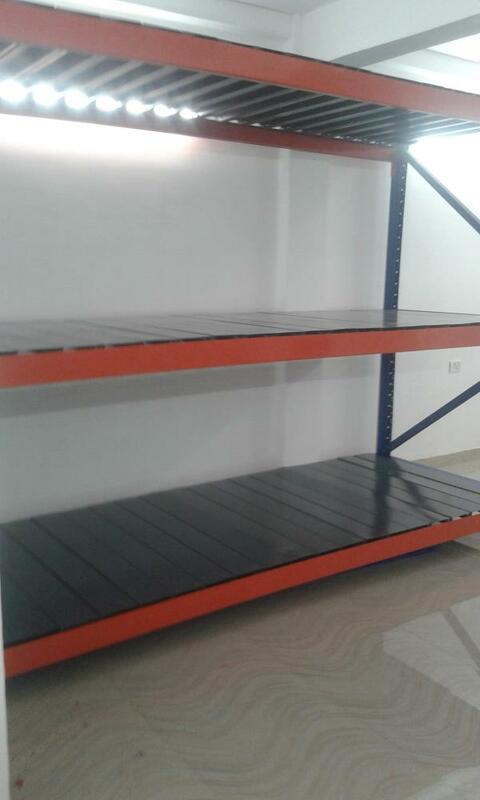 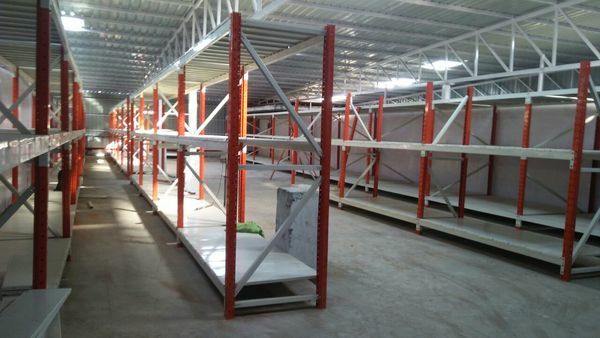 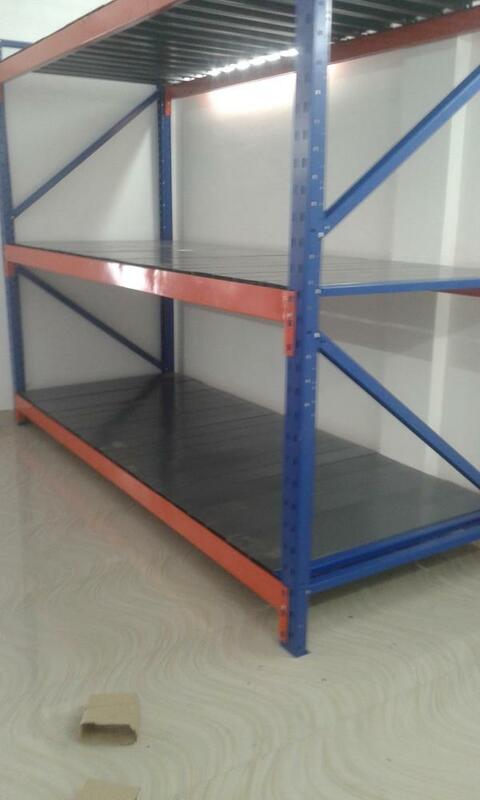 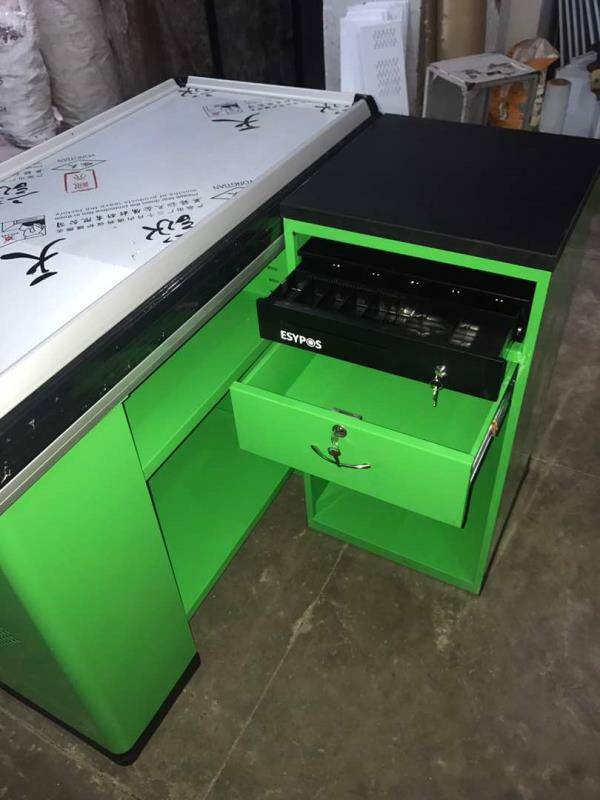 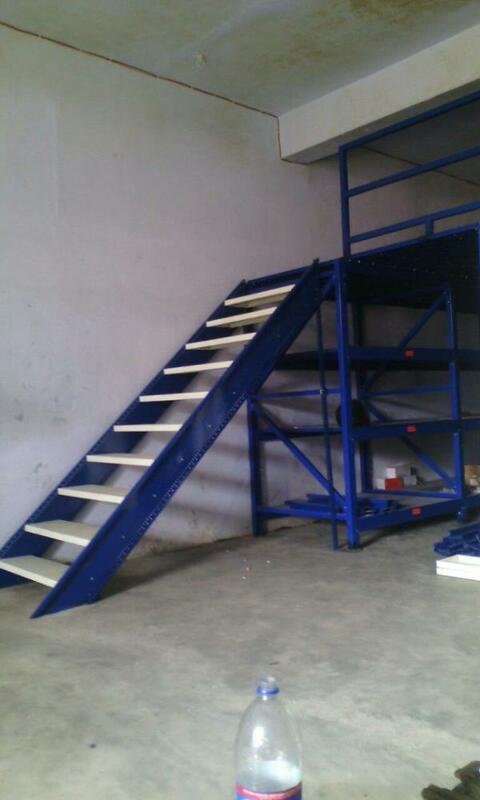 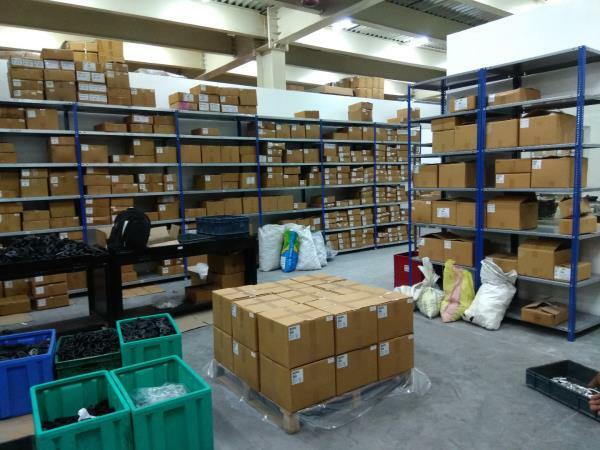 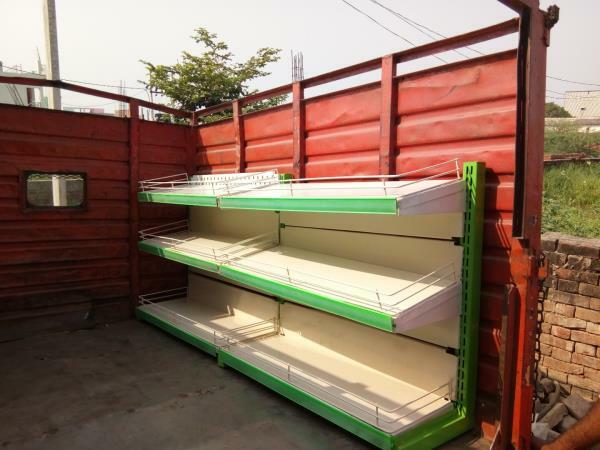 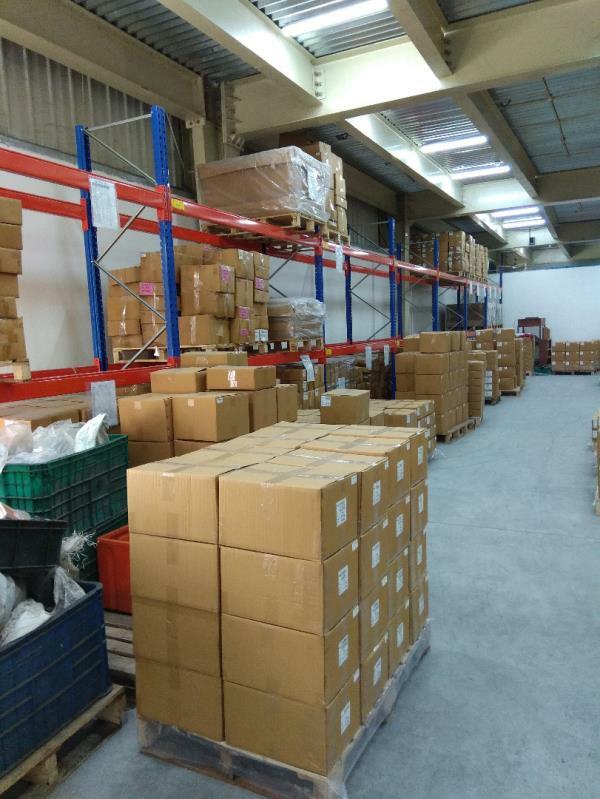 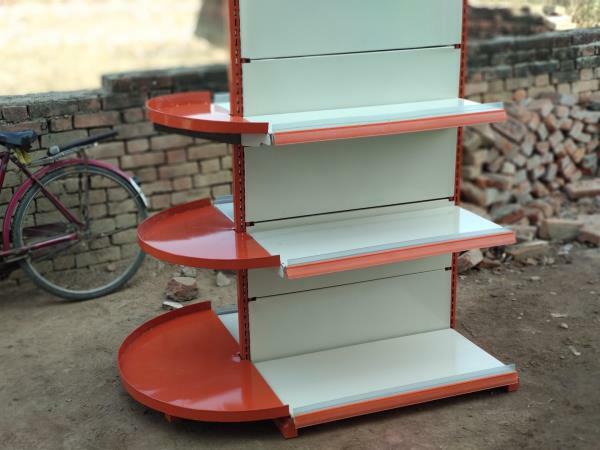 We are Manufacturing of storage racks for heavy load capacity Storage Systems. 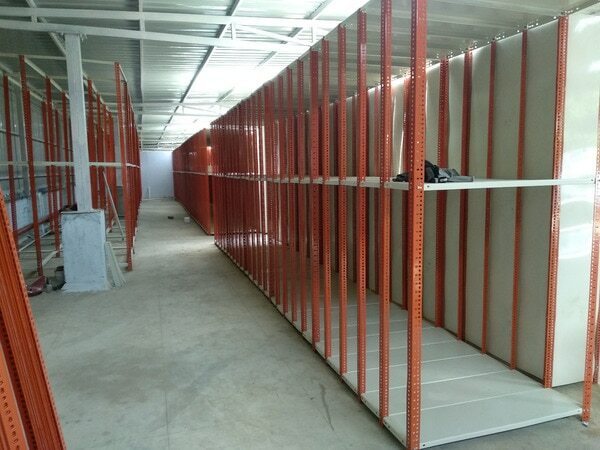 For installation of Slotted Angle in your Warehouse and offices call us or Whatsapp us on 8948066665, 9235555387. 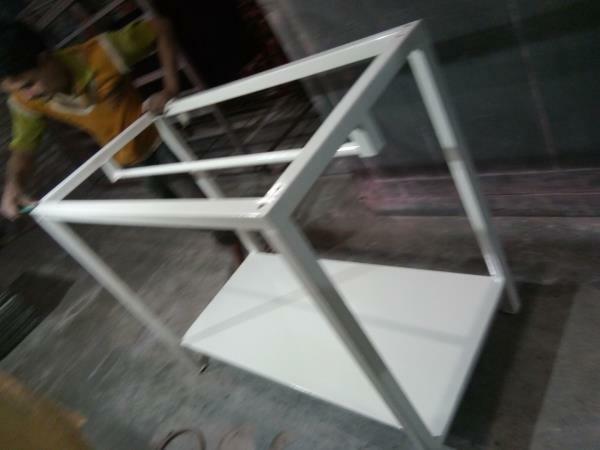 Visit :- www.saidisplayracks.com Facebook page :- www.facebook.com/sairacks.